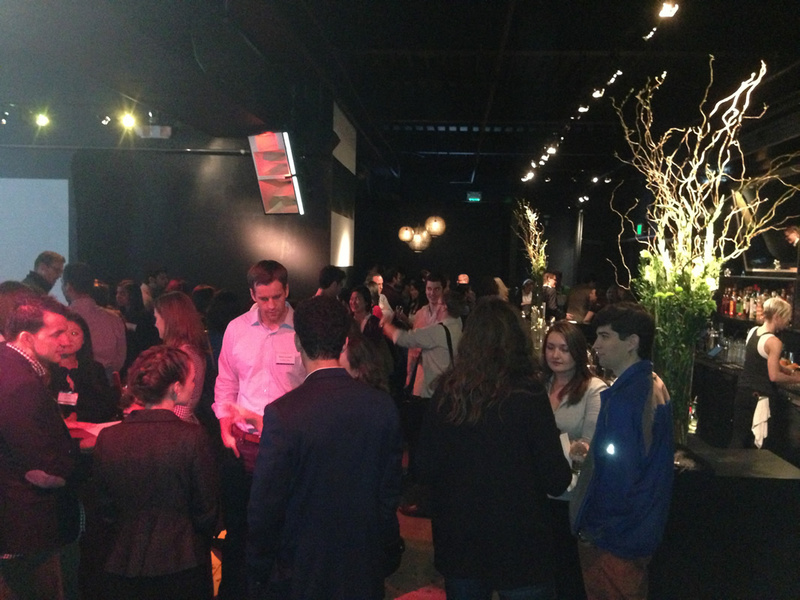 In March, HBS ventured to the Bay Area to host a series of recruiting and networking focused events. In response to our students’ enthusiasm towards exploring opportunities on the West Coast, HBS Career & Professional Development (CPD) hosted the first school-facilitated interview event outside of the Boston area. CPD provided all logistical support for the 93 interviews that took place on March 17th and 18th in San Francisco easing the interview process for both recruiters and students. Our office also facilitated networking opportunities for students to connect with companies and alumni in the Bay Area. The HBS California Research Center and CPD co-hosted a start-up mixer allowing students to network with exciting companies, learn about potential opportunities and listen to a panel of entrepreneurs and VC partners moderated by Professor Bill Sahlman. With over 65 students and 25 start-ups, including Pinterest, Cointent, Dropbox and Boomtrain, the mixer was full of energy and engaging discussions. Tuesday began with a Venture Capital breakfast hosted by Kristen Fitzpatrick, Managing Direct or of the HBS CPD office, which allowed a group of students to learn from alumni working in VC. Interviews continued and student buzz was still high from the event the prior evening. 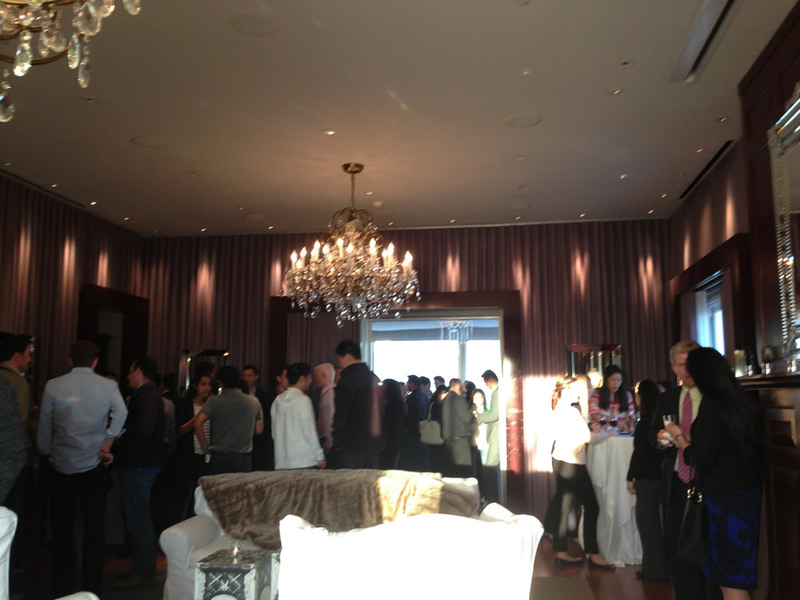 The two days concluded with an alumni networking reception attended by over 180 alumni and current MBA students. As HBS continues to see an increase in West Coast bound students and alumni, we look forward to making this an annual Bay Area event, partnering with firms both large and small across a variety of industries. 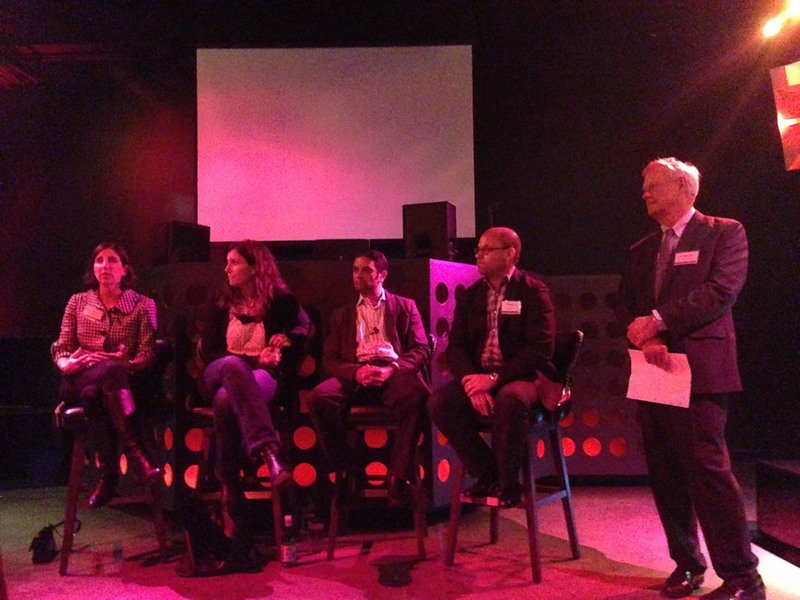 Looking to recruit talent but missed our event on the West Coast? Request the West Coast Club’s complimentary club resume book and connect with students seeking opportunities in your area.